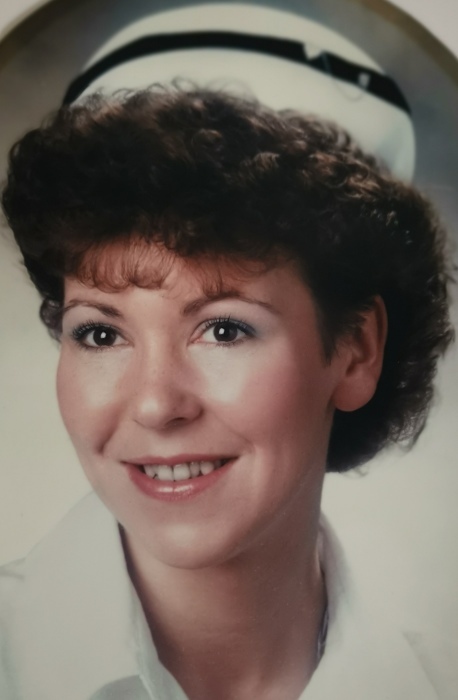 With heavy hearts, the family of Evelyn Marie Lawrence announces her passing, which occurred at the Saint John Regional Hospital on February 3rd, 2019. Evelyn, 59, of Rothesay, New Brunswick, was born to (late) Alonzo Connors and Olwen. Evelyn had been a registered nurse for 30 years. She loved to cross stitch, scrapbook, and read. She attended Grace Valley Church. Her strong Christian faith was a great source of encouragement through her journey. Left to mourn are her two sons, Joshua DuBois (Natalie), their two children, Brandon Lawrence, and his father, Darren Lawrence.